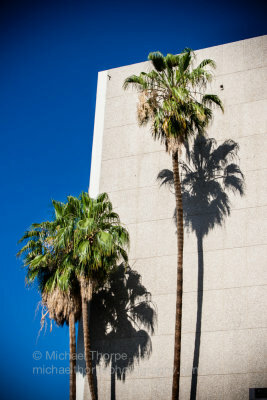 Palm trees with shadows stretching across a parking lot. 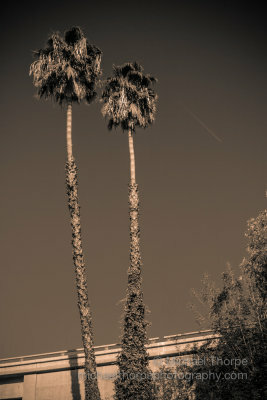 This entry was posted in PAD, Photo and tagged b&w, palm trees on December 12, 2013 by admin. 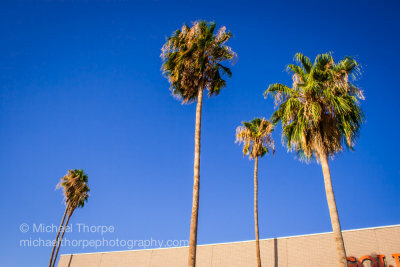 This entry was posted in PAD and tagged downtown, farmers market, palm trees on July 13, 2013 by admin. 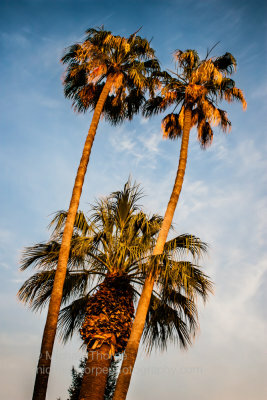 This entry was posted in PAD and tagged golden hour, palm trees on June 1, 2013 by admin. 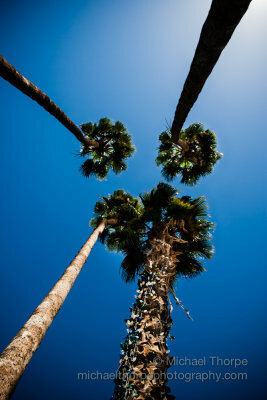 This entry was posted in PAD and tagged palm trees on May 24, 2013 by admin. 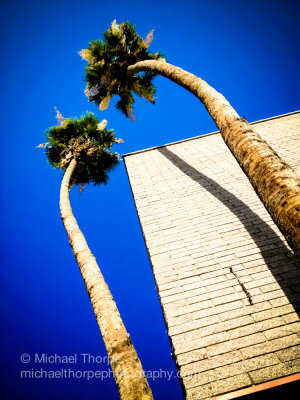 This entry was posted in PAD and tagged blue, palm trees on April 9, 2013 by admin. 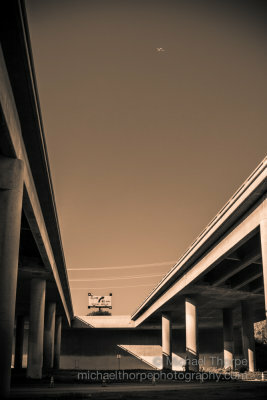 This entry was posted in PAD and tagged freeway, palm trees on March 13, 2013 by admin. 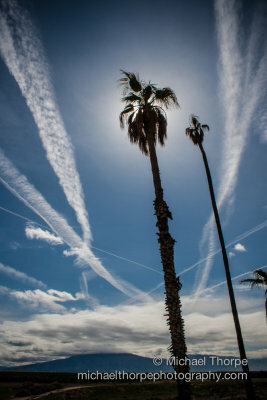 This entry was posted in PAD and tagged clouds, palm trees, skies on March 6, 2013 by admin. 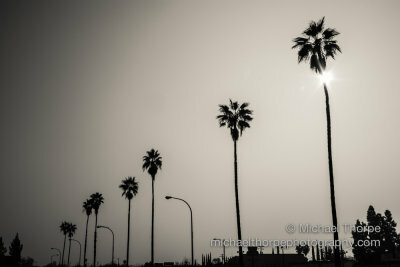 This entry was posted in PAD, Photo and tagged east Bakersfield, palm trees on February 4, 2013 by admin.